Every rock pool and tidal bath from Jervis Bay to Newcastle has been reviewed, as well as dozens more beaches, rivers, lakes and waterholes. 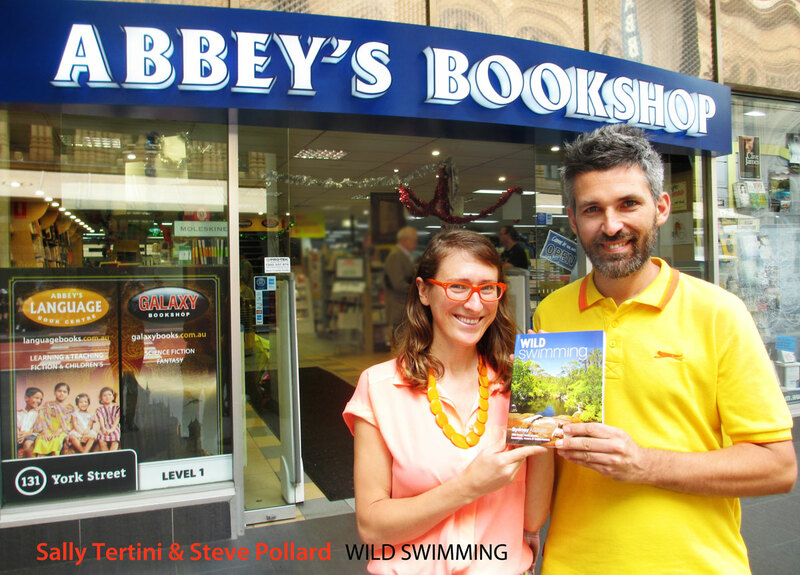 For over five years the authors researched and swam at hundreds of wild swimming spots. In this volume they reveal their favourites, combining engaging travel writing and spectacular photography. With detailed directions, co-ordinates and maps, this is the perfect book for swimmers, explorers and armchair travellers alike. Sydney is surrounded by some of the most beautiful national parks and wilderness in the world. Dramatic canyons and serene rivers flow through pristine bush to meet a coastline of white sand and tidal pools. This book will guide you to the best the area has to offer while also celebrating the sheer joy of wild swimming. It will ignite your sense of wonder, exploration and fun, and it will embolden you to get out there and jump in!